Is Ready-to-Assemble a Good Choice for You? Once you've made the decision to consider RTA (ready-to-assemble) cabinets, you will quickly discover that you have another decision to make: which cabinets should I buy? Most RTA companies have extensive websites and many options. However, company websites are not enough, you need to also read consumer reviews which tell you how the company performs in delivering quality and service. 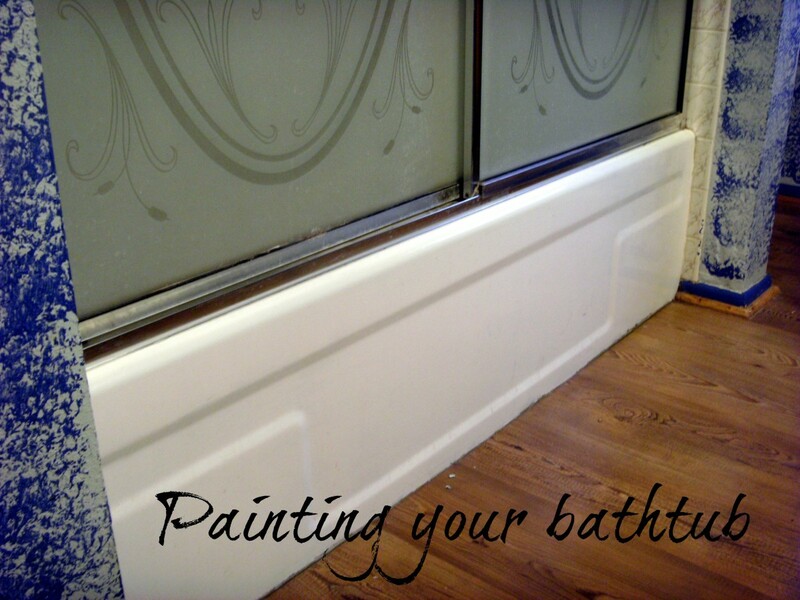 Kitchen or bath cabinets are an expensive purchase and you generally have to buy them somewhat sight unseen. 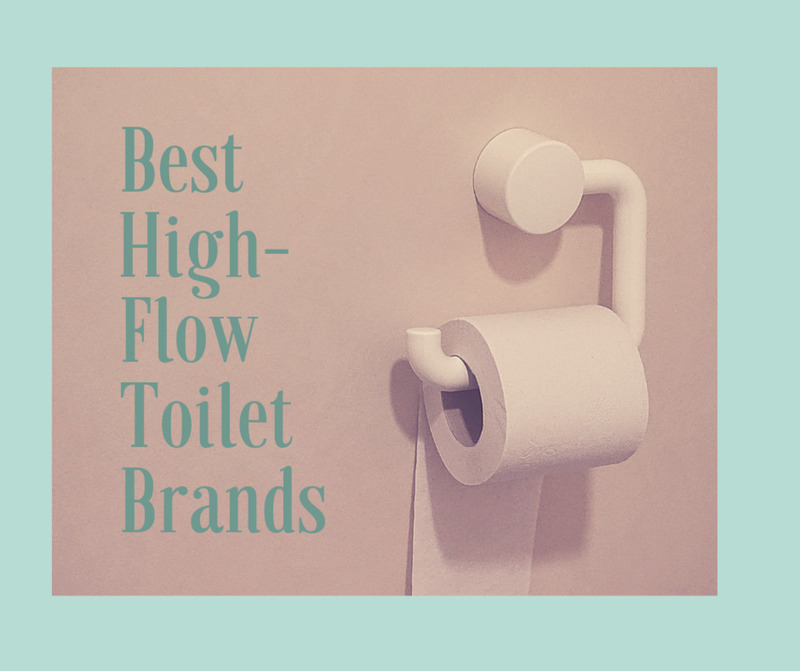 Unfortunately, it is very difficult to find reviews of different companies which are not veiled advertisements written by the company themselves, so I want to assure you that I don't have any connections with a company except as a customer. I wrote this review because I wanted to save people the hours and hours I spent online researching and trying to decide. Who am I? I'm a 50-something wife, mother, and college English professor with fairly extensive DIY experience, but no previous experience in building cabinets. Although I bought RTA with a great deal of trepidation, I managed to put together 31 cabinets for my home. If I can do it, you can too! 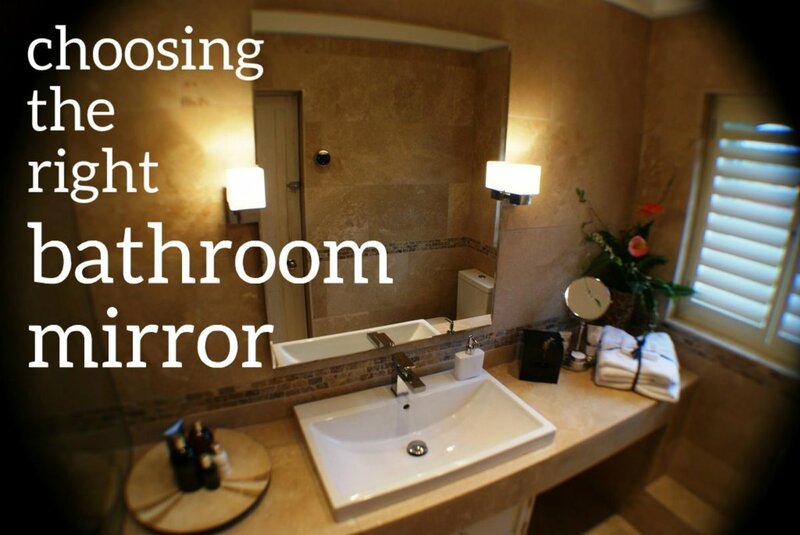 Here is a guide for narrowing down your choices. Maple, oak, hickory, or some other wood? 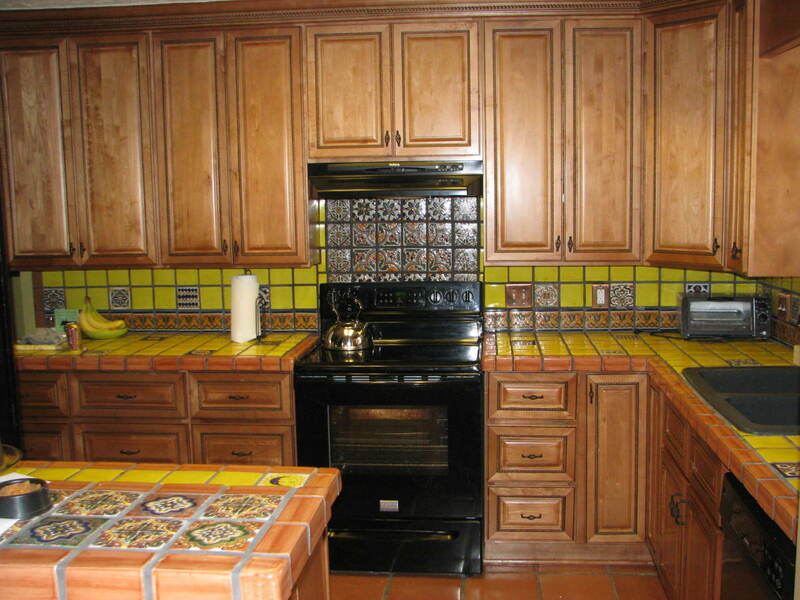 Lots of choices of specialty types of cabinets or basic ones? You will probably be spending thousands of dollars on this purchase, so does your homework to make sure you get the cabinets you want. You may want to visit a local store like Home Depot or Lowes in order to look at the different kinds of woods and handle them. In addition, you can usually see entire kitchens at these stores which will help you visualize what you want your kitchen to look like. What Is Most Important to You in Cabinet Choice? Next, start browsing the catalogs or websites of different companies. 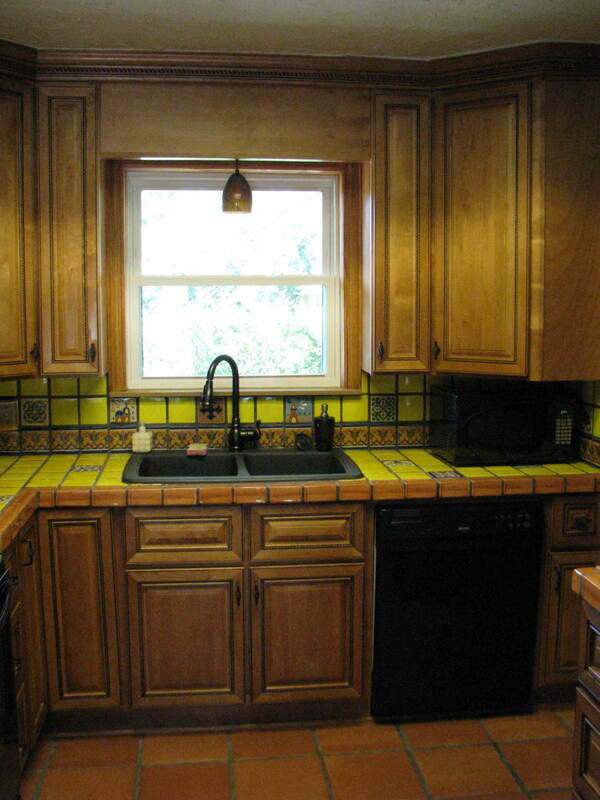 You will quickly notice that many of them seem to buy their cabinets from the same manufacturers. 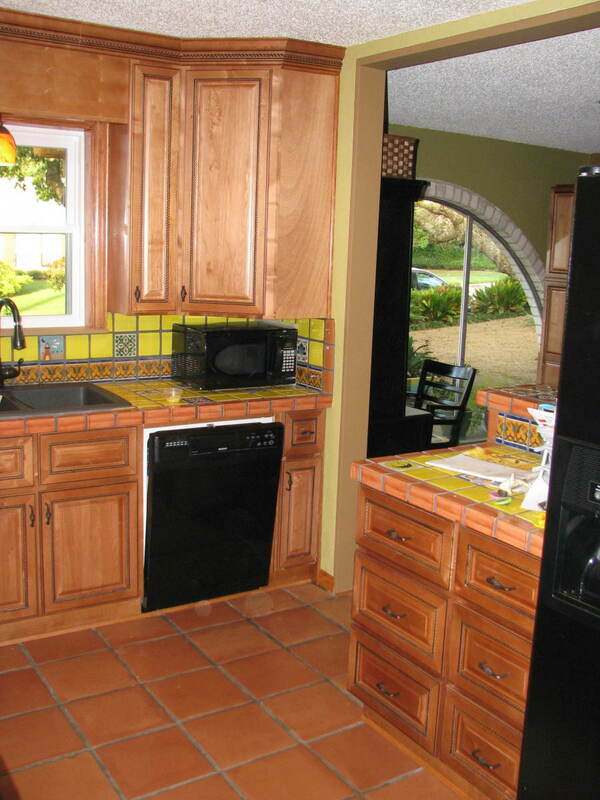 Although they often list the cabinets by different names, you can tell by the pictures that the cabinets are identical. Many of the RTA companies have very similar oak and maple styles. If you like those cabinets, you will have quite a few companies to choose from. If like us, you want something which is not maple or oak and has a more distinctive style, you will have to search harder.We wanted a warmer cinnamon color to the wood for our kitchen, something which would match the reddish tones of our Saltillo Floor. After searching through over 30 different companies, I finally found a cherry wood raised panel cabinet with rope details that was the color and style we wanted for our kitchen. However, our choice was narrowed further because we only found one company that offered that kitchen cabinet (they called it Tuscany) and also a cherry walnut cabinet that matched what we wanted for our living room. The next step was calling up the customer service at the company (RTA Unlimited). I talked with the representative about what I wanted to do and asked him questions about how to measure to make sure I got cabinets that actually would fit in my kitchen. Be sure that you talk with the company about these issues and also about their instructions and customer service support for DIY homeowners. I found out that there were some online videos that showed how to put the cabinets together along with technical support by phone. Note: Please know that I don't have any affiliation with RTA Unlimited except for being a customer. I've put in the link because I had requests by readers. RTA Unlimited is a division of Custom Service Hardware, which created some confusion when people tried to search for it. Along with looks, you want to make sure the cabinets you choose will last and have the features which are important to you. What to think about? Tongue and groove drawer boxes are much more durable than drawers which are just nailed or stapled together. Drawer Extension:You may want to also choose cabinets which have full drawer extensions which allow the drawer to open all the way out instead of only ¾ of the way. Self-closing drawers are also a nice feature on many RTA cabinets. Full or Partial Overlay: Other options to consider are whether the cabinet doors are full overlay, which means that the doors and drawers cover the whole base of the cabinet, or partial overlay, which means the cabinet face shows through. Wood Quality: Also, consider the thickness of the wood used to build the cabinet, some are ½ inch and others are ¾ inch. Cabinet Pieces in that Style: Finally, check the pieces that are available in that cabinet style.If you need a 24” pantry and that style doesn’t have one, you may need to reconsider, or else design your kitchen differently. What Kind of Assembly Is Required? Not all RTA cabinets are assembled the same way. Be sure you investigate how the cabinets you are interested in are put together. Some manufacturers post instructions on their website and you can also find Youtube. 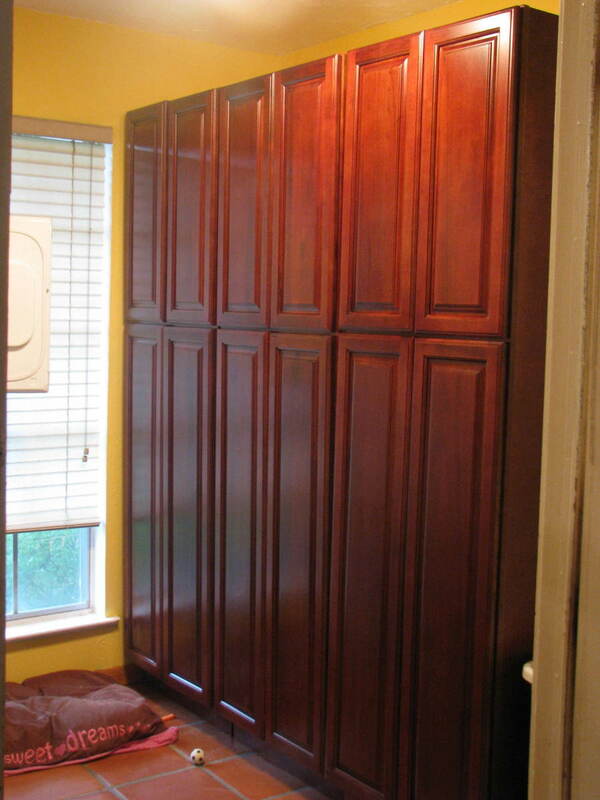 Beware of any manufacturer that tells you cabinets can be assembled in five minutes. Tongue and Groove? Cabinets with tongue and groove drawers and glue assembly will take longer but be much more durable. Cam-lock? Camlock is one of the more popular RTA assembly mechanisms. While the cam-lock system can hold the cabinet together and I’ve seen some videos which suggest that is all you need to do, your cabinets will be much more durable if you use wood glue in all the joints and use the cam lock mechanism to hold the cabinet securely while the glue dries. Wood Nails? Other cabinets use different mechanisms to hold pieces together while the glue is drying, like nails or plastic inserts.I used both cam-lock mechanisms and nails.In addition, I found that wood clamps were an invaluable tool for holding pieces together while drying, especially tongue and groove drawers. Instructions? When considering which cabinets to purchase, be sure you understand how gives you clear instructions about what kind of cabinets you will receive and how to assemble them. Contact the Company. It pays to call the company before you order to make sure you clearly understand the type of assembly that will be required. How they handle problems like missing parts or damaged cabinets. What sort of a return policy do they have? Do they have restocking fees? Do they pay for return shipping of damaged items? Ask if you will be assigned a particular salesperson that you can call or email if you have problems. Find out what sort of technical support they offer. You might also want to see how long the company has been in business and whether they are used to working with homeowners. If they mainly sell to contractors, they may not have the resources to help you if you have problems. Are they Available? Even before I had placed an order, RTA Cabinets Unlimited assigned me a customer service representative who was available by phone and email to answer all of my questions.I found he was knowledgeable not only about the types of cabinets they offered but also about assembly and design. Do they Help in Design and Building? My customer service representative gave me pictures of another customer’s kitchen to help me solve some of my design problems. When I was uncertain about a particular section of the instructions, he was available to guide me through the process in a phone call. In fact, he called me several times to check on my progress and to find out if there was anything I needed. Are they Responsive and Knowledgeable? 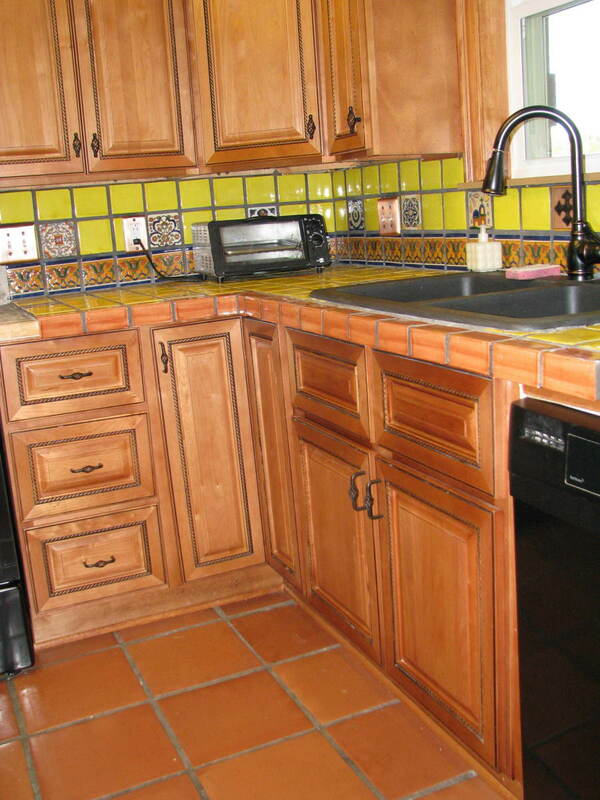 Be sure to choose a company that seems responsive to your questions and knowledgeable about their cabinets. Some companies deal mostly with contractors. If you are a homeowner, you want to be sure your company is prepared to help you deal with the problems you may have in assembling and installing. Can They Provide References? Before you order, you may want to ask if you can talk to some previous customers. RYA Unlimited gave me some photos of previous customers and also some references that I could call. Measure your Kitchen Carefully: In order to choose the cabinets, you will need, you will have to take measurements of your kitchen. If you are not sure how to do this, be sure to research it or call someone to help. After you have your measurements, consider where you want base and wall cabinets to go and the sizes you will need of each. RTA Allows More Choice: When you buy your cabinets ready-made, the designer usually either follows the design of your original kitchen or puts in cabinets that most people want. When you design your own kitchen using the catalog of all available types of cabinets, you have the choice to make your kitchen, bathroom or laundry room more unique. For example, I find drawers much more convenient and useful than doors with deep shelves where things get lost. So I designed my kitchen with almost all drawers in the base cabinets. Because each cabinet was individually priced, I could more easily compare the difference in price between drawer and doors and decide whether or not that choice was worth it to me. How to Estimate Cost: Most cabinets come in standard sizes, but not all sizes or types of cabinets are available in every style. The height of base cabinets is standard, but wall cabinets vary in height, so be sure that the ones you are considering will fit well into your space. 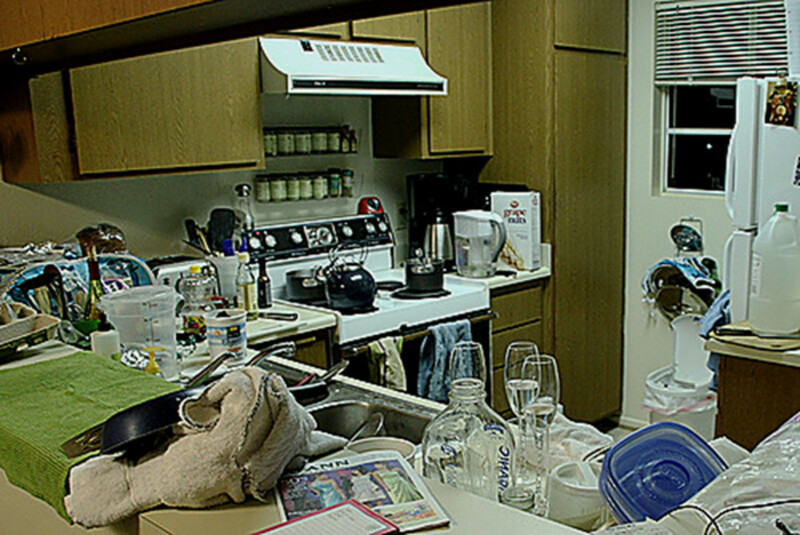 Make a rough design of your kitchen. Then you might want to make a list of the types of cabinets you will need (wall, base drawer, base sink and base door are the basic types) and the number you will need of each. 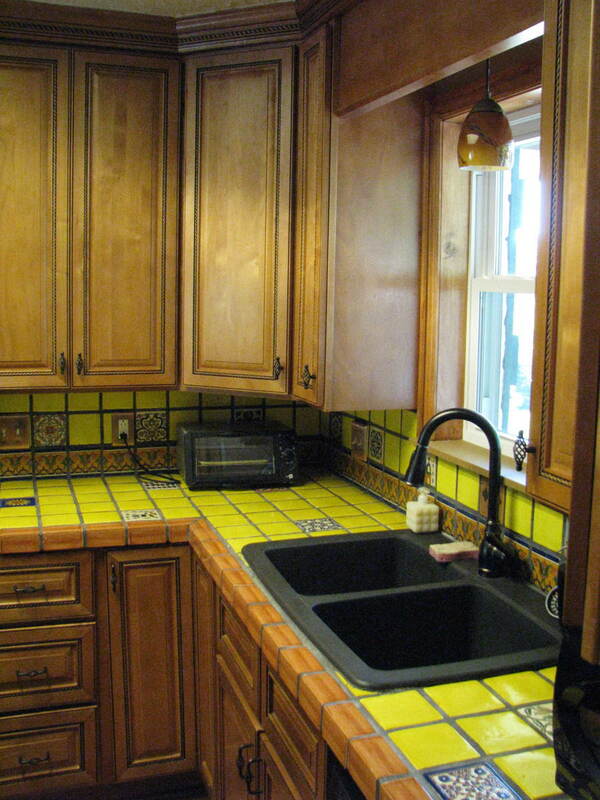 You can use this list in order to do an estimate of the cost of cabinets for your kitchen. Because I wanted more drawer base cabinets than typical, that made a difference in estimating costs. Is Building Yourself Worth It? Yes! Comparing the Thomasville cabinets I purchased from Home Depot to my RTA cabinets, which cost half the price, I know that spending the extra time to build the cabinets myself was the right choice for us. 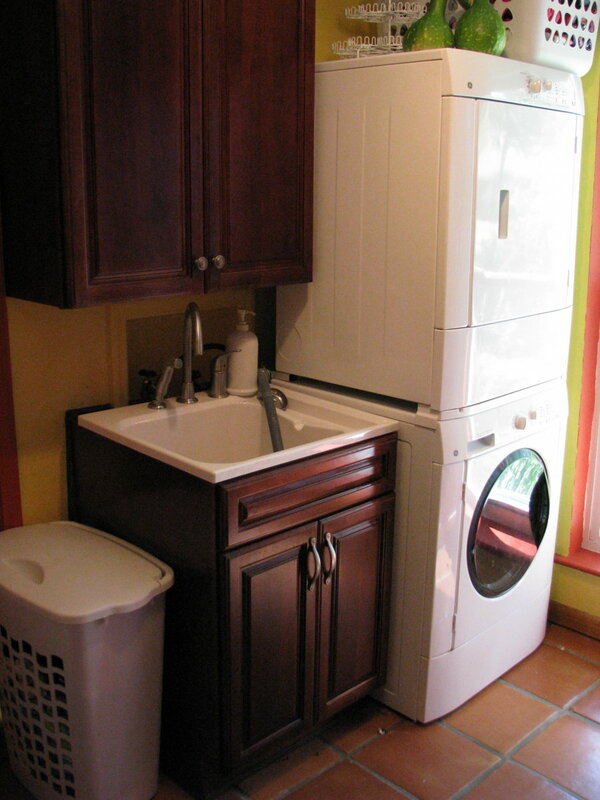 My RTA kitchen, laundry, and storage cabinets are not only more durable but much more beautiful and functional. After over 12 years, they still look new. 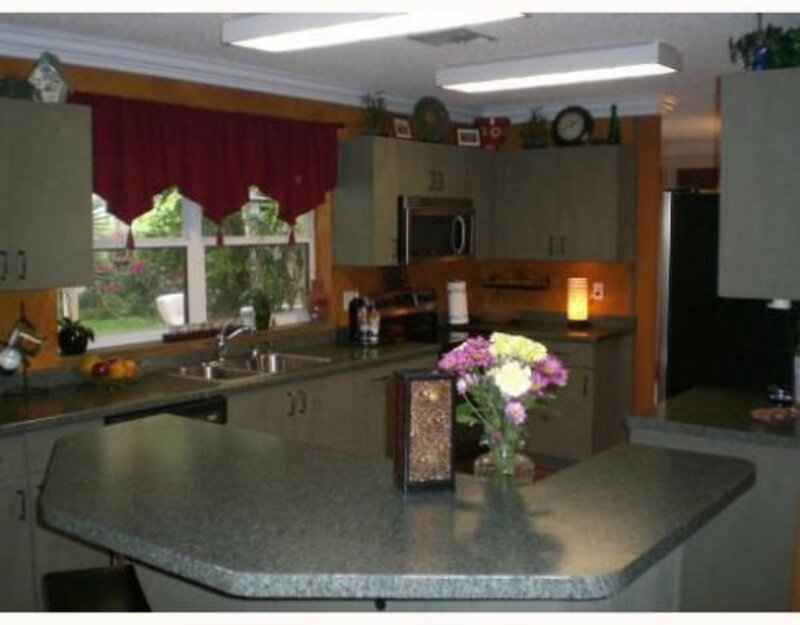 My Thomasville cabinets , which are just one year older, are more worn in appearance and have never been as functional. They don't have shelves and the drawers are too small. I've always had to add plastic containers to try to make them more useful. As with any big purchase, it pays to do your homework. 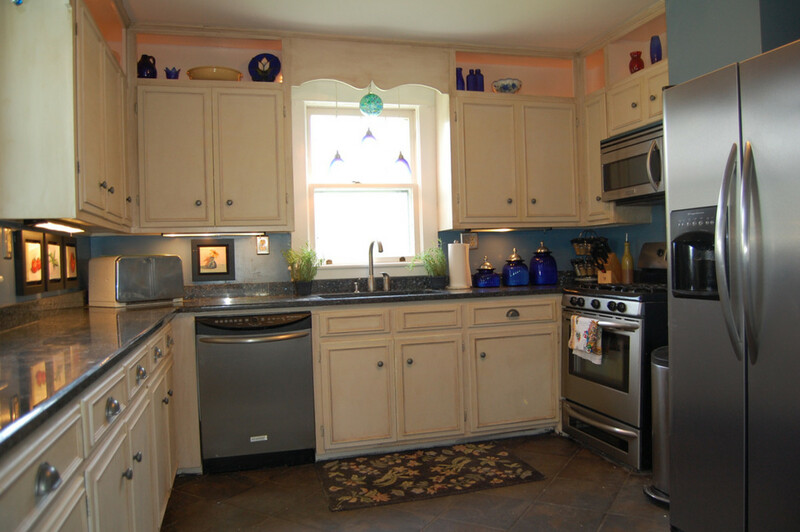 With careful purchasing, RTA cabinets can be a great bargain and a wonderful investment in your home. 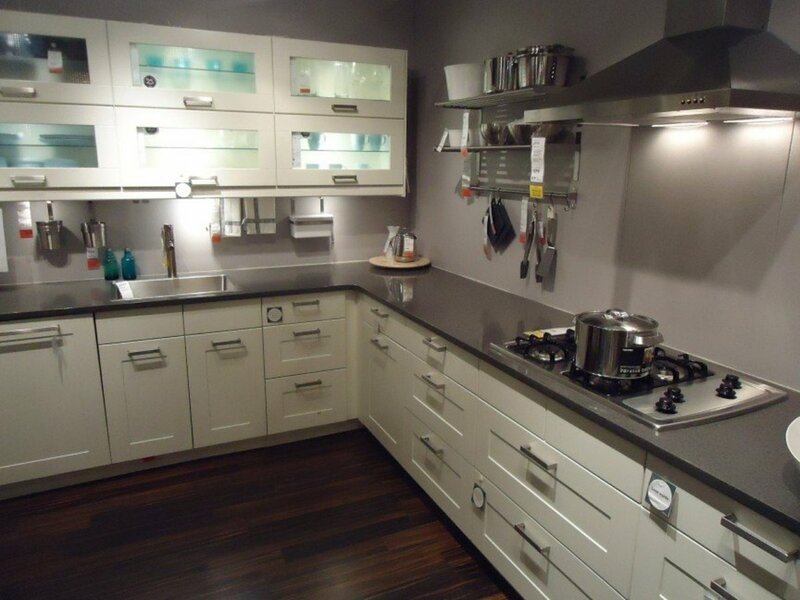 Thanks for your comments Maria and Kitchen Cabinets. When we were searching for cabinets, I spent a lot of time looking for homeowner reviews and didn't really find many. So I wanted to give my perspective. Really useful tips. Thank you for sharing.